Nursery rhymes are great ways to build literacy skills. 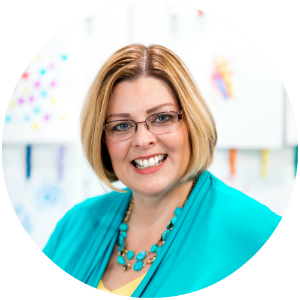 Vocabulary, rhyme, and rhythm of language all help children develop more skills for reading. 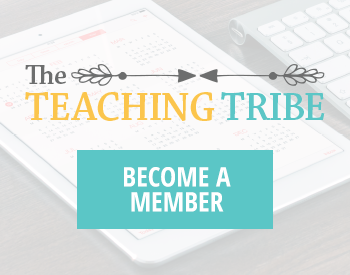 Different types of activities can lead to exploring a nursery rhyme. This art painting activity can be used to talk about “Hey Diddle Diddle.” And it’s a great color exploration activity, too. In this painting activity, children use a spoon on the back of a plate. Scooping the paint with a spoon, transferring the paint onto a plate, and moving the paint around on the plate with the spoon require focus and control. As children exercise control over the movements of the spoons, they are developing their fine motor skills. Those hand muscles will be used in writing, tying shoes, and many other life skills. 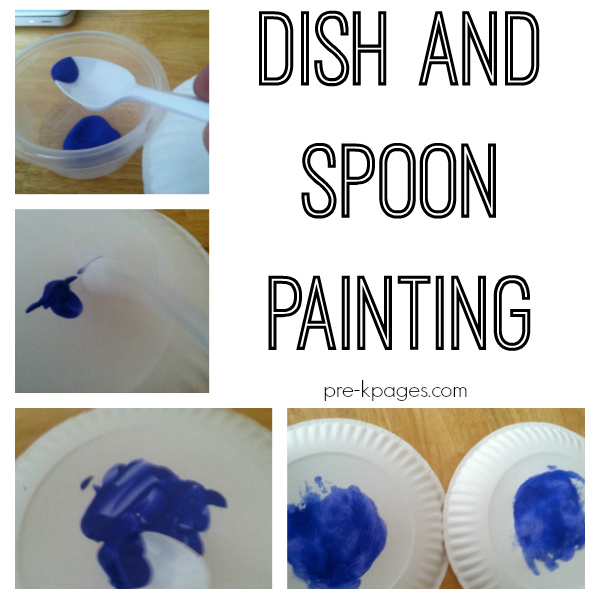 Painting with a spoon builds writing skills! 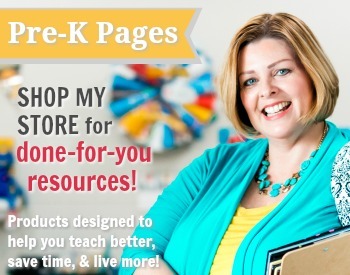 I like activities that use what I already have on hand or that use inexpensive materials that are easy to get. In fact, the cheapest paper plates are the ones that work best for this activity. The plates and spoons could be picked up on your next trip to the dollar store. 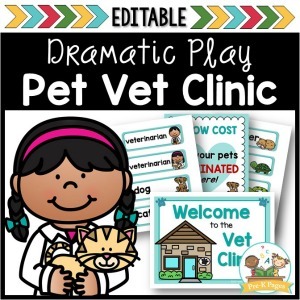 Print a child’s name on the front of a plate and place the plate on the table with the bottom side up. 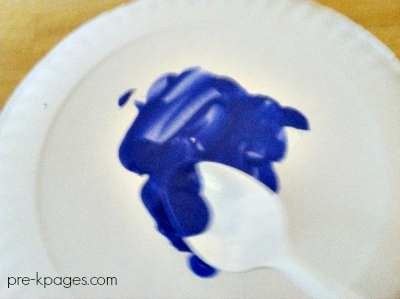 Invite a child to scoop some paint with the spoon and dab it onto the plate. 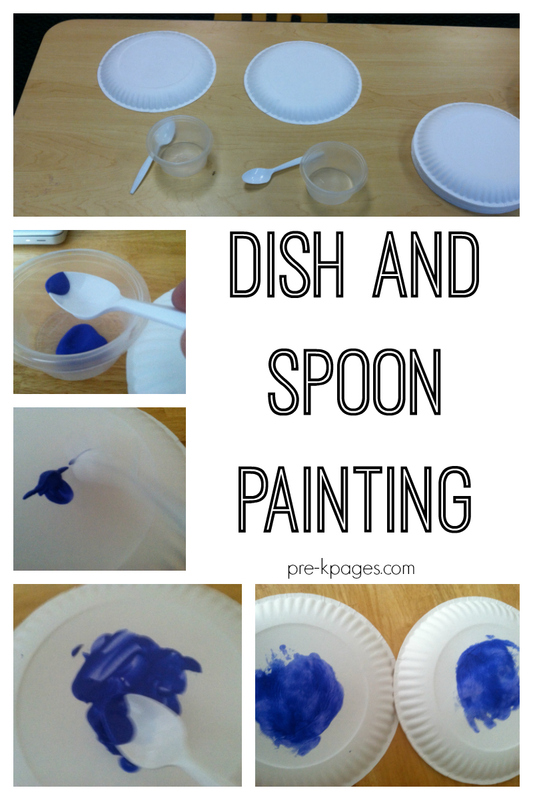 Kids may want to experiment with tapping the spoon or smearing the paint with the back of the spoon. 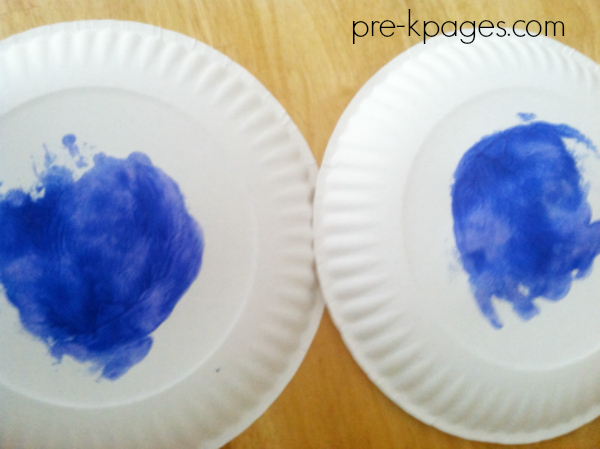 After a child finishes painting, place the bottom of another plate on top of the painting. Help the child hold the two plates together, one hand on each plate, in front of his body. (Plates will be perpendicular to the floor.) The child can twist his hands forward and back to move the plates against each other. Pull the plates apart and look at the design. 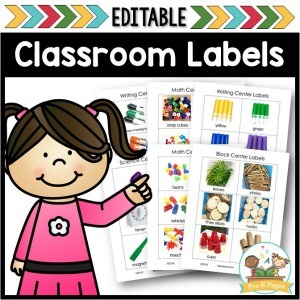 Allow children to explore their own ideas with this activity. Some children enjoyed just smearing and dabbing the paint with the spoon. They did not want to use another plate or “twist” the paint. Some children used only one color of paint in their designs. 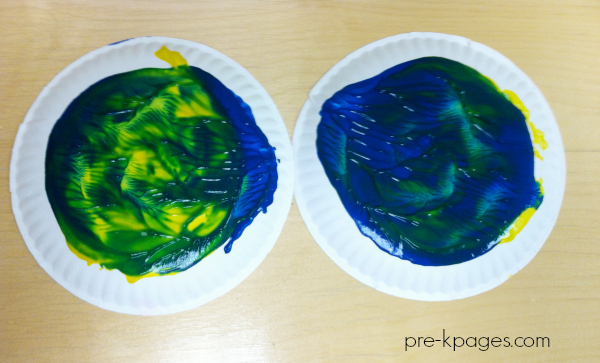 Some children used two colors and made some really interesting color-mixing designs. As kids paint, say the nursery rhyme. Stress the last line: “The dish ran away with the spoon.” Point to the plate and spoon as you say this. Encourage kids to think beyond the rhyme. Ask them where they think the dish and spoon went. Encourage them to think about other things they could do with a dish and spoon. 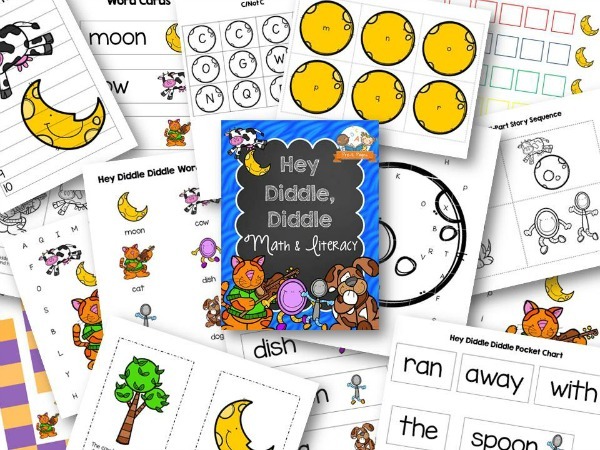 For more ideas for Hey, Diddle, Diddle, check out the Hey, Diddle, Diddle Literacy and Math Packet. Follow my Nursery Rhyme Pinterest Board for more great ideas!